More done. More to go. 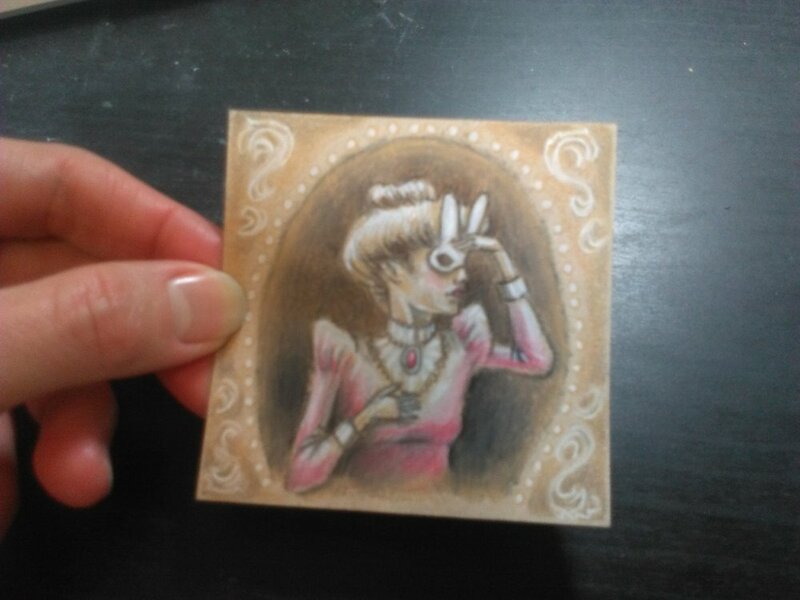 I’m over half way done with the little, post-it drawings of all kinds of bunny girls and bunny ladies. 3 more post-it drawings to go….I’m so close to the finish line. Yep, I keep making progress. How many more do I have left?